Candidate Source wanted a series of videos that would explain their core service offering. To include on their website, they wanted the videos to introduce the team members responsible for each service and provide a quick step by step guide to what each service involved. 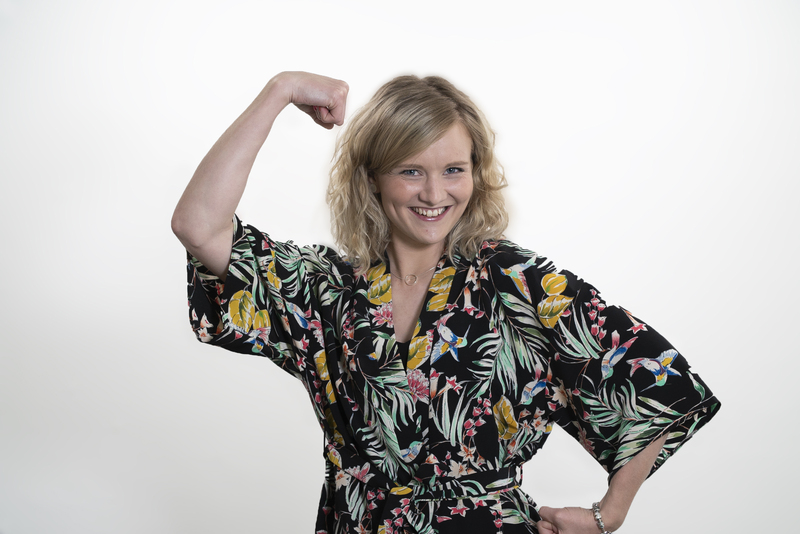 Our approach was for the photographs and each explainer video to be simple and informal so they could demonstrate Candidate Source vibrant personalities! Shot at Candidate Source office, we worked with each member of the team to introduce the service they provide. 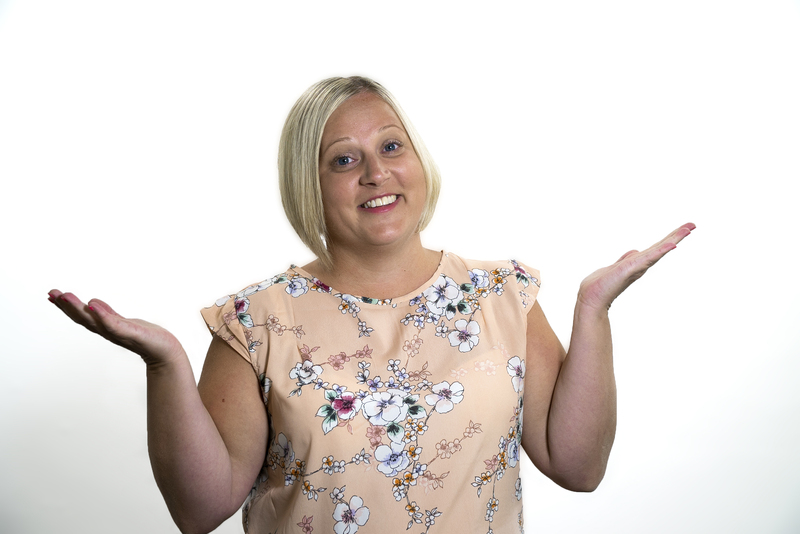 We also shot a training course, which could be easily edited to small bite size chunks for use on Social. 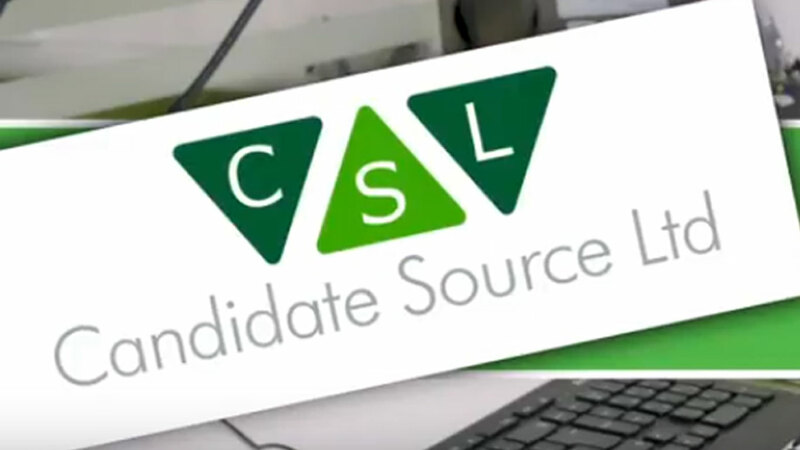 As fellow suppliers to the TEAM recruitment network, we were delighted to produce the videos for Candidate Source. Even more delighted to hear Michelle’s kind words.